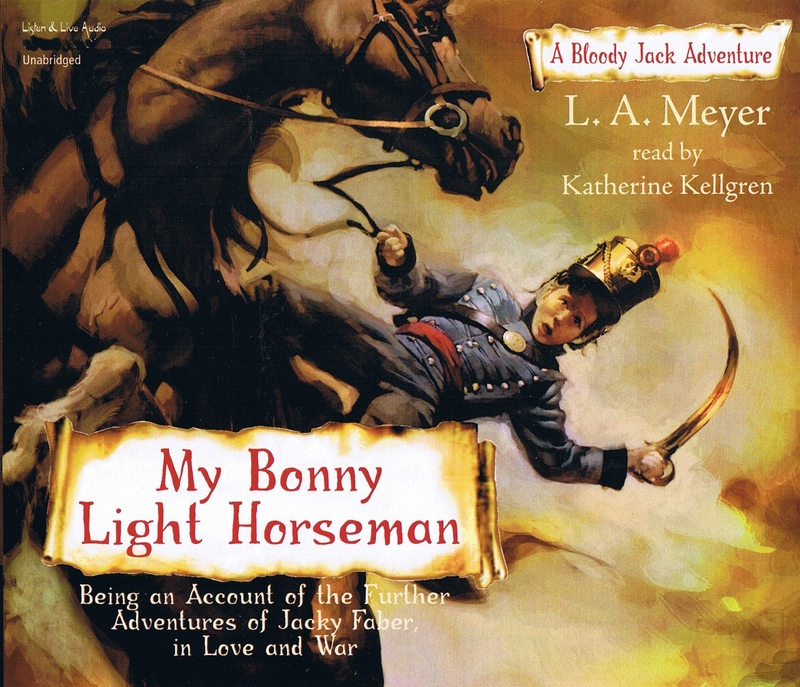 In My Bonny Light Horseman, the infamous pirate, riverboat seductress, master of disguise, and street-urchin-turned-sailor Jacky Faber has been captured by the French and beheaded in full view of her friends and crew. The truth is she's secretly forced to pose as an American dancer behind enemy lines in Paris, where she entices a French general into revealing military secrets -- all to save her dear friends. Then, in intrepid Jacky Faber style, she dons male clothing and worms her way into a post as a galloper with the French army, ultimately leading a team of men to fight alongside the great Napoleon. 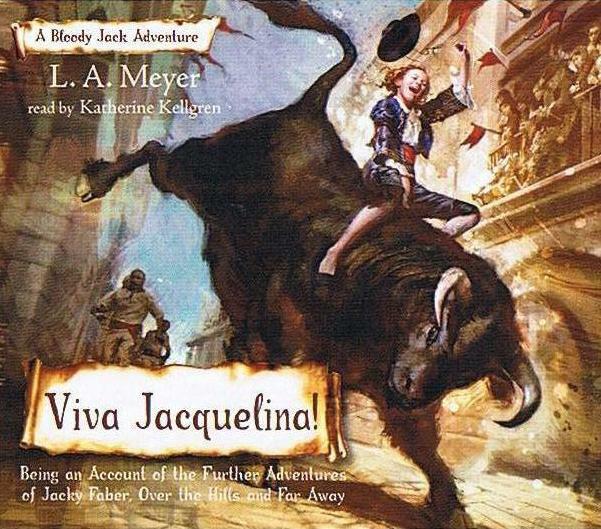 In this sixth installment of the Bloody Jack series, love and war collide as the irrepressible Jacky Faber sets off on a daring adventure she vowed she'd never take! 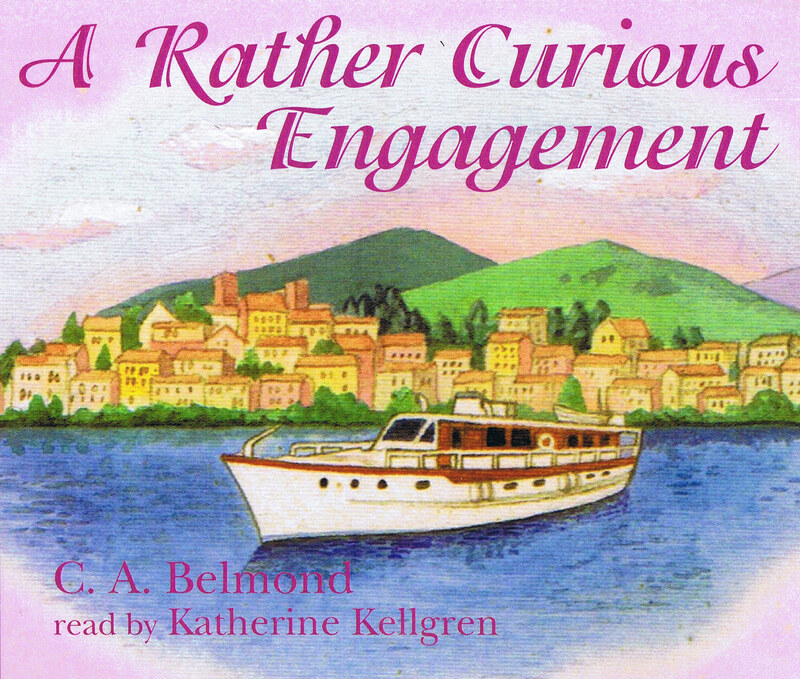 Katherine Kellgren has recorded over sixty audiobooks including Bloody Jack, which was the winner of an Audie Award, a Publishers Weekly Listen Up Award, and ForeWord's Audiobook of the Year. 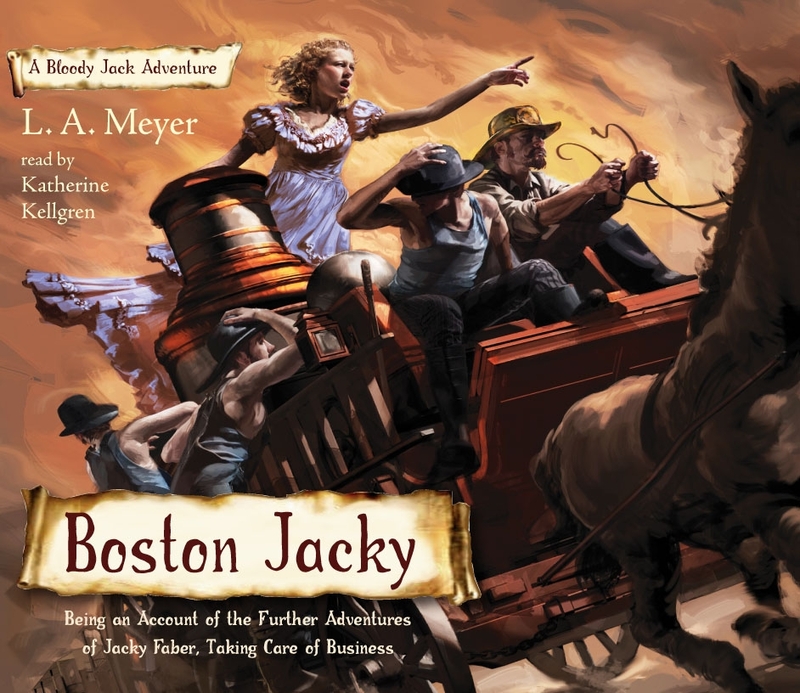 Both Bloody Jack and its sequel Curse of the Blue Tattoo were named Odyssey Honor Titles by the American Library Association in 2008 and 2009 respectively. She has appeared onstage in London, New York, and Frankfurt. Her recent work includes everything from the role of Laura in a regional production of The Glass Menagerie to appearances on Comedy Central. She is a graduate of The London Academy of Music and Dramatic Art. 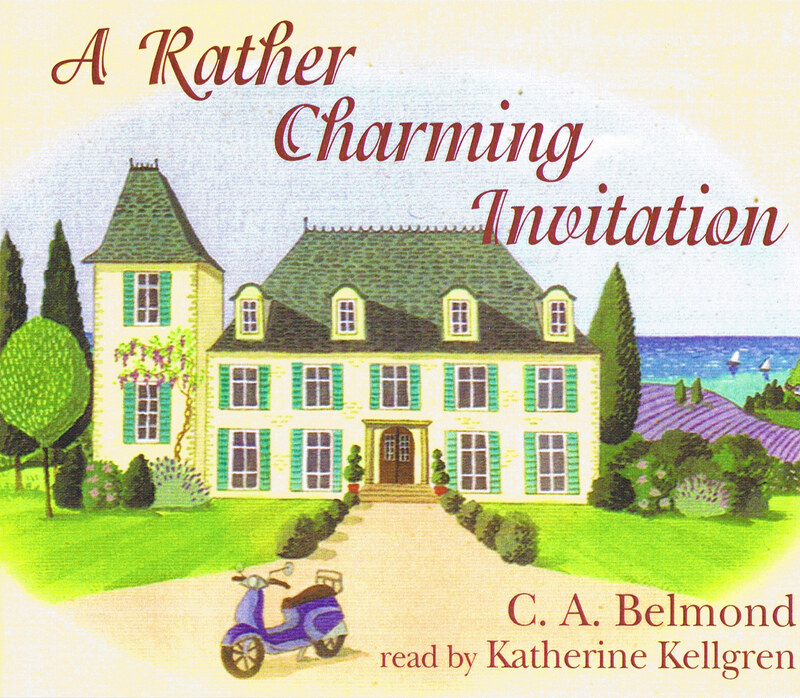 "Katherine Kellgren turns 16-year-old magnet-for-trouble Jacky Faber into the most engaging, cheeky girl in YA literature. 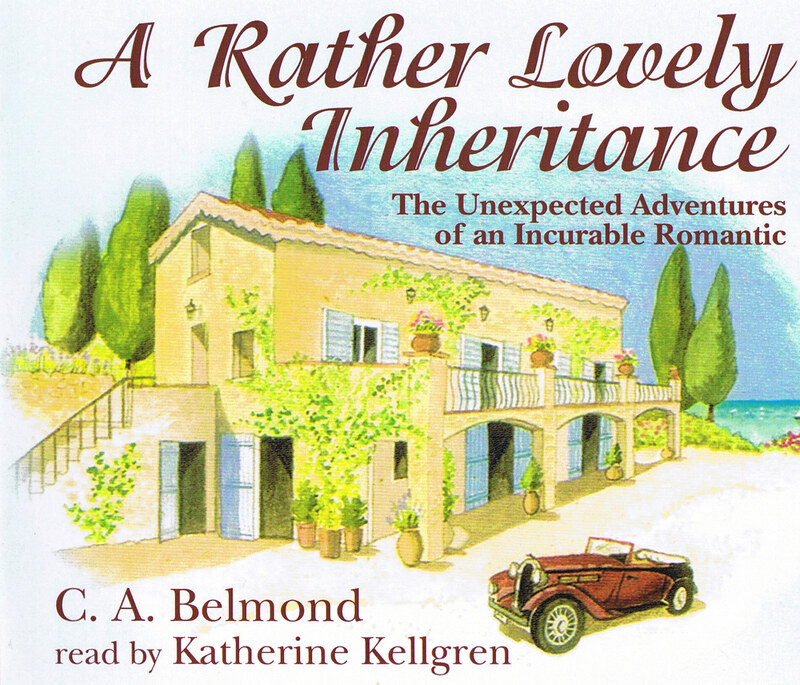 Kellgren's risk-taking heroine spills over with personality, ingenuity, wile, wit, and wisdom. 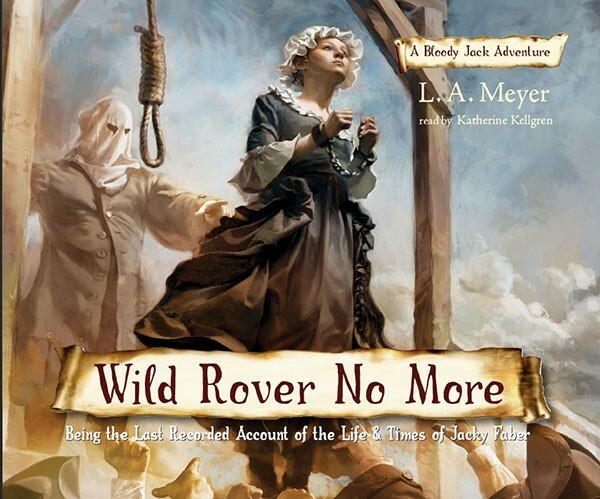 This time, Jacky -- former ship's captain, pirate, riverboat entertainer, wanted criminal, and faithful friend -- is captured by the French and beheaded. Or so it seems. In fact, our heroine is coerced into becoming a spy, masquerading as a dancer, a faux prostitute, and a soldier in Napoleon's army. As usual, she flirts outrageously with handsome young men, all the while remaining faithful (sort of) to her beloved Jaimy. Kellgren's sense of timing, nuance, and singing are the best reasons for meeting Jacky on audio. For maximum entertainment, listen to the Bloody Jack series in sequence."